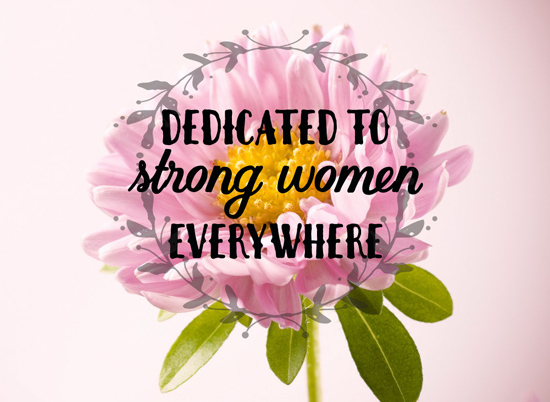 This post is dedicated to strong women everywhere…and one in particular…my mom. She is many things, including caring, strong and beautiful, but possibly her greatest trait is her deep spiritual relationship and trust she puts in the Lord. When the day comes that she meets Jesus, he will have her wings ready and waiting for her. My friends, our days are numbered here on earth, each one is a blessing. Find joy and kindness in your days. Once we are gone from this earth, it is not the end; there is an eternity waiting for us. How we prepare for it during our time here on earth will determine what kind of eternity we enjoy. Ladies, you are strong and amazing and beautiful. Seek the One that matters most, and your inner strength and beauty will radiate outward; this cannot be matched by fame, fortune, or physical beauty. Work to develop your character and relationship with the Lord. This matters much more than anything material of this earth. Have a blessed weekend. LINKING UP | Holley Gerth’s Coffee for Your Heart and Faith Barista’s WhiteSpace. 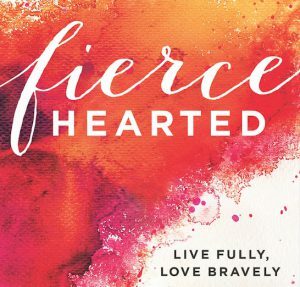 Please check out these amazing women who are sharing their heart and love for Jesus on their blogs. I read this after I phoned you this morning. Funny how it realated to what we were just talking about. Our mind must have been on the same track. Thanks for the up lifting words. I know! When we were talking this morning I was getting ready to post this. Great minds think a like…or I am my mother’s daughter? Visiting you via both link-ups. You’re right before me in both!